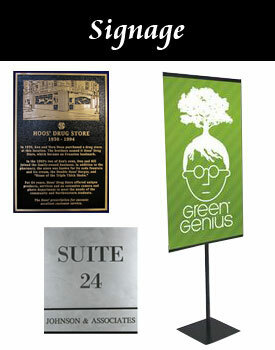 National Award Services - One Stop Shop for all your engraving needs. 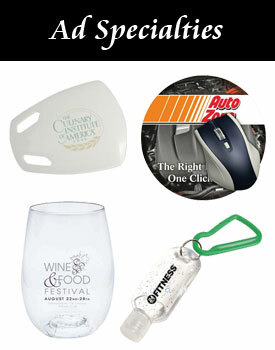 National Award Services is your one stop shop for all your recognition and promotional products. 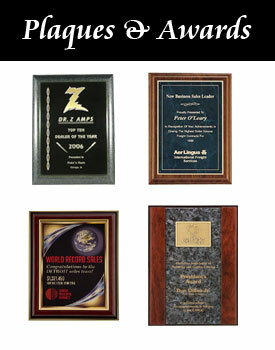 National Award Services offers a large selection of plaques, awards and promotional items for your meetings and events. We are on hand from 8:30 am - 4:30 pm Monday - Friday to assist you. Contact us for more information about our full service graphic design services to assist you in creating attractive awards and incentives that you will be proud to give. 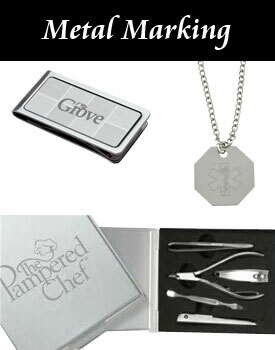 Our engraving/design staff has more than 20 years experience and a wonderful eye for design. Our ad specialty products include pens, tee shirts, caps, mugs and much more, all imprinted with your company, school, or event graphics. Click here for our Rotary Club Supplies web site. Our full line of Rotary Club Supplies is available online for your shopping convenience. Browse through our list of Rotary Club jewelry, wearables with Rotary logos, Rotary award plaques and other Rotary awards as well as assorted club supplies.